I won a pair of Oka-B sandals from Loralei's just by liking a picture she posted on Instagram!!! Yesterday was National Sibling Day. 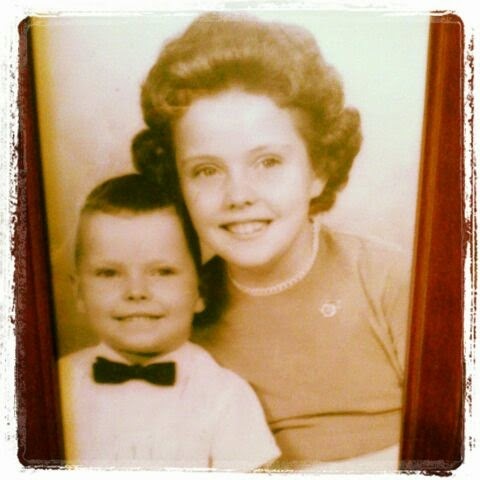 This is my brother and me around 1964. Some things have happened in his life that have brought us very close. 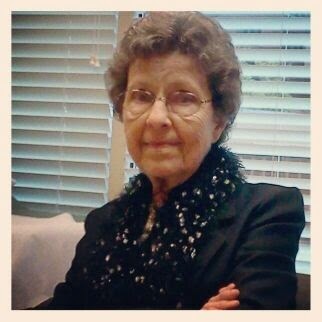 I took this picture of Mom on Tuesday of this week while we were at the cardiologist. She's having some problems that are a result of a blockage in her heart. They've put her on a medication hoping that it helps. If not, she might have to have a procedure done. It's really difficult to watch our parents get older and in poor health. Prayers for your Mother Deb! 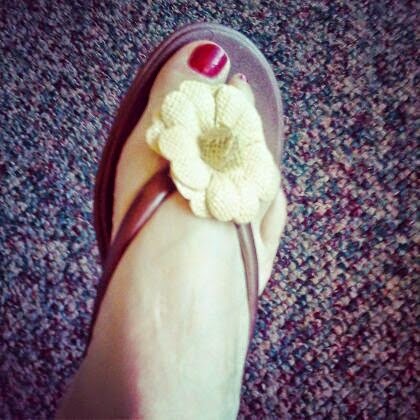 The sandals are very pretty. i am glad they were in your size! I will say a prayer righr now for your mother Deb! And for you also. Have a beautiful weekend!